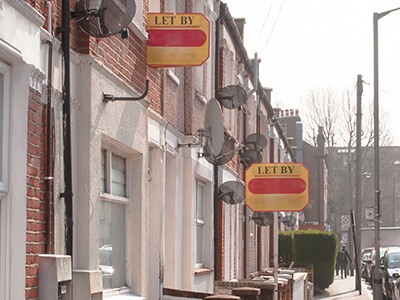 We are the number one electrical company for local letting agents and landlords! 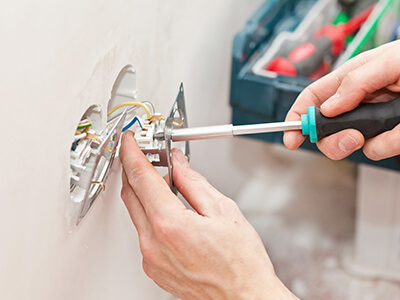 We know as a Landlord it is imperative that when an unexpected problem occurs at one of your properties you can confidently contact a company that has a fast response time, high quality workmanship at affordable prices. We are proud to say that we are an NiCEIC Domestic Installer. This gives our customers peace of mind you expect when choosing a certified domestic or industrial electrician because we carry out all our jobs according to the latest regulation, all our domestic and industrial electricians are NICEIC registered. 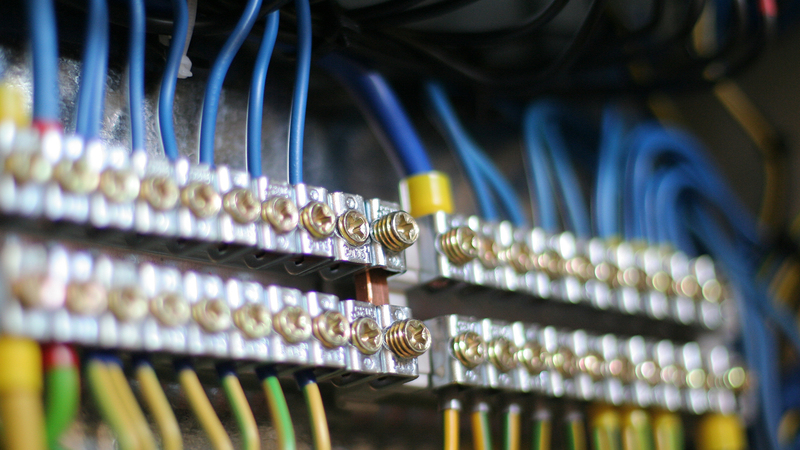 NiCEIC is the leading national certification body for electrical installers. We contact your tenants, arrange access with on time appointments or access with management keys. If there is something we can not do, we will help you find a company that can.